Fiat Chrysler could buy the team formerly known as Sauber. Earlier, it was announced that after more than a quarter of a century on the grid, the Sauber name will be replaced completely by Alfa Romeo from 2019. The deal has been criticised. "Sauber is now under the Alfa Romeo flag," said respected German journalist Michael Schmidt, "but the team has nothing to do with Alfa Romeo except that the money comes from Italy. "F1 is doing itself no favours with these such things," the Auto Motor und Sport editor added. 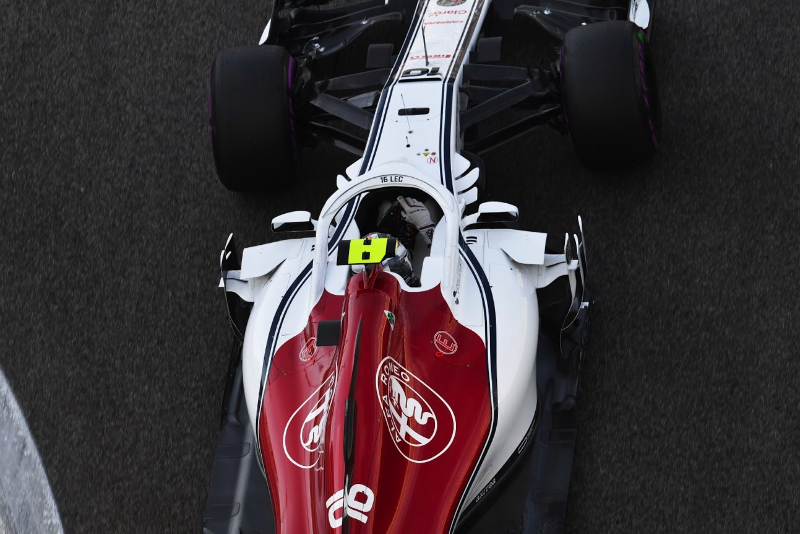 Indeed, Sauber Motorsport will continue to operate the team from Hinwil, with the Alfa branding reflective of the deepening alignment with Ferrari. Auto Bild, a German magazine, says Fiat could now buy Sauber altogether. The report said Fiat Chrysler, Ferrari's parent company, bought the Sauber naming rights for EUR 6 million. "We have learned that Fiat boss John Elkann also has a purchase option that can be used until the summer," wrote journalist Ralf Bach. "One thing is certain: for Ferrari, the close cooperation with Alfa not only means more political power, but the Scuderia almost benefits from a sporting perspective," he added. Not everyone is critical of the Sauber-Fiat alliance. Giampaolo Dallara, a well known Italian F1 chassis designer, said Alfa's involvement makes it a "leading player in F1". "I believe that over the years, Alfa Romeo will be able to aspire to become a competitor of the great teams, escaping with time from the role as the so-called Ferrari junior team," he told the Italian magazine Autosprint. "I do not see any negative aspect and therefore I am very curious to see the next steps," Dallara added.